A solopreneur always has to fill in for the inevitable gaps in her skill set. Creative people have their own kind of gaps that business coaching for creatives can help. Artists can’t make enough to live on. Creative people should have crappy jobs and spend all their free time making art no one will know about until they’re dead. Selling your art is “sleazy,” and prosperity is beneath your dignity. Creative people often struggle with imposter syndrome, the beliefs that they aren’t really good enough and when the world finds out their weakness, the outcome will be disastrous. If that’s you, it gives you something in common with some of the most competent people around. Some of the techniques and strategies will be the same as anyone else in business. Owning a website, meeting people in the real world, getting out the message one way or another. 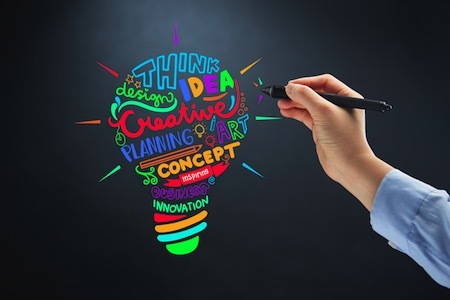 In other ways, the creative business person will bring a unique and exciting vision to the work that can have the more plodding left-brained people copying them. If you’re a creative person making your way in the world of business, I can help you make your way successfully. I can give you guidance and feedback. Help you overcome the limiting beliefs that so many artistic types struggle with. Help you manage your energy so that you make the most of your life. Solopreneurs, particularly, will gain perspective about how to make the most of their own gifts and reach out for experience to people who fall into different segments of the Core Values Index. Business coaching for creatives can make a big difference in your success. Call me or sign up for a free 30-minute discovery session.